Toumani Diabaté is a musical giant. 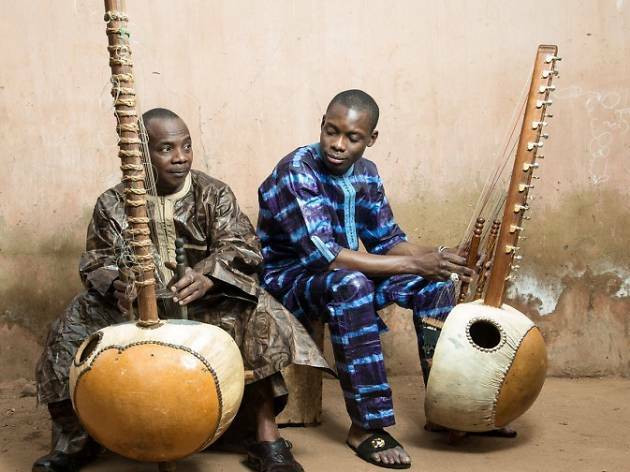 The Malian kora player has collaborated with Björk, bluesman Taj Mahal, guitar wizard Ali Farka Touré, Gorillaz/Blur polymath Damon Albarn.… The list goes on, and the breadth of Diabaté’s influence extends around the globe. 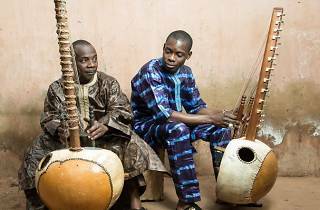 As for depth, Diabaté is a musician in West Africa’s griot tradition, the 71st generation of an unbroken family line. These are solid reasons to perk up your ears. Diabaté is joined by his son, Sidiki, a griot and master musician in his own right and a hip-hop star back home in Mali. The father and son cut a gorgeous disc together last year, 'Toumani & Sidiki', which you’ll hear from at this show.